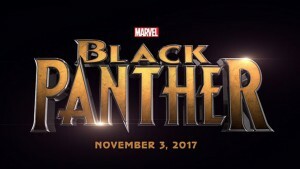 Black Panther is one of the most famous Marvel characters, so it was high time that they gave him a movie of his own. 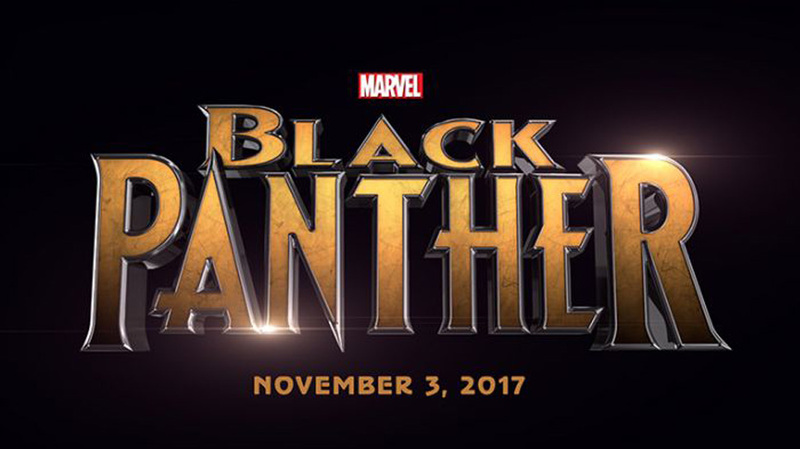 The casting calls have started and Paramount Pictures will be working on Marvel’s feature film Black Panther. 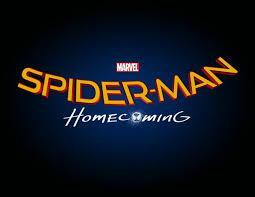 The movie is plotted by Jack Kirby and is created by Stan Lee. The Transformers is an American science fiction movie that is based on the Transformers toy line. The movies consist of live action and computer animation. The series is based on toys that were created by Tomy and Hasbro. 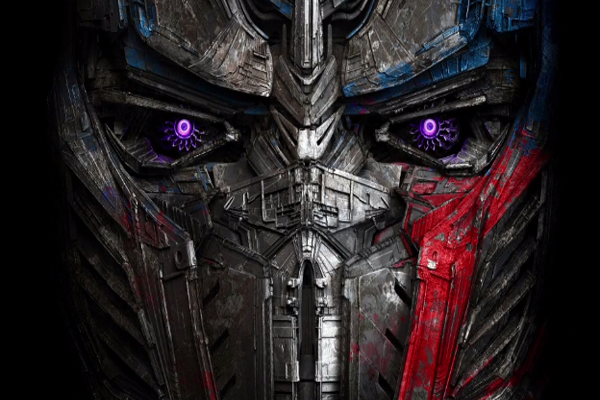 The first five movies of the series were directed by Michael Bay and he will be the director of the fifth movie as well. 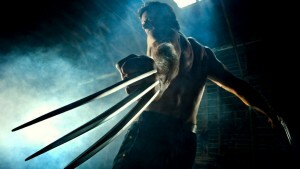 The movies have received mixed responses but its music, action, and special were praised international. A first two movies of the series earned a total of $1 billion.